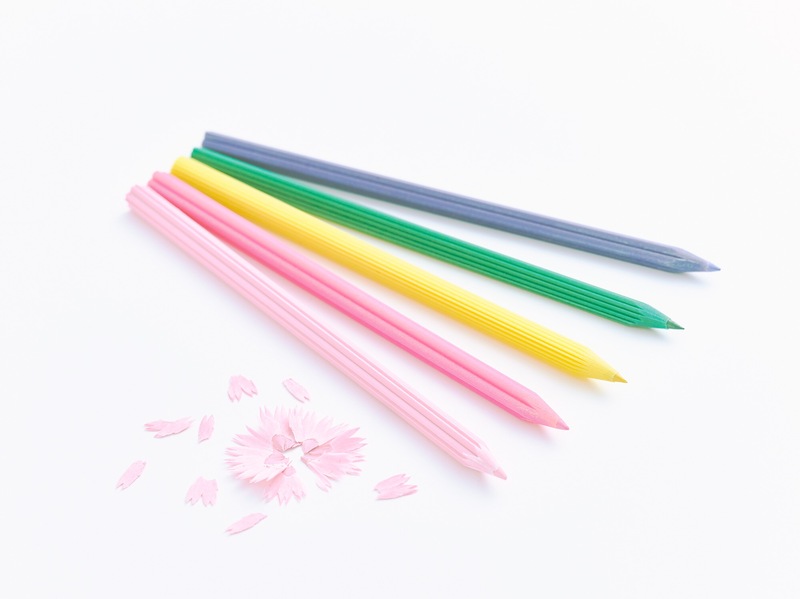 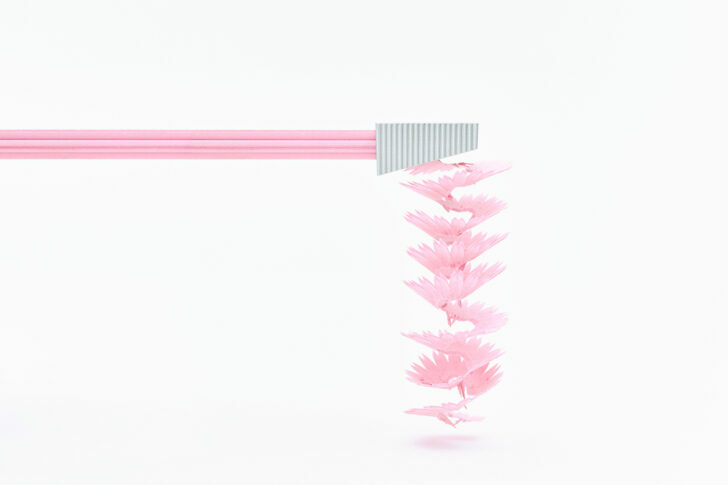 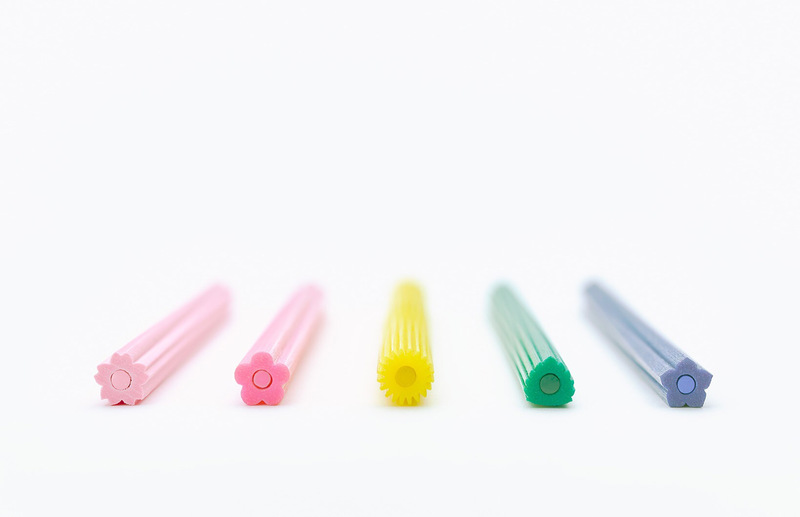 Japanese designers at Toshihiro Otomo Studio created a set of colored pencils that reflects the admiration japanese culture has for flowers. 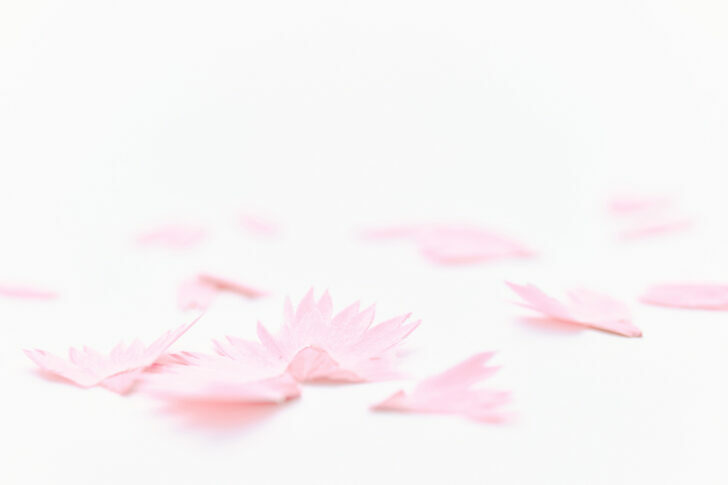 Inspired on the shapes and colours of 5 of the most popular flowers in Japan, the set includes dandelions, bellflowers, and cherry and plum blossoms. 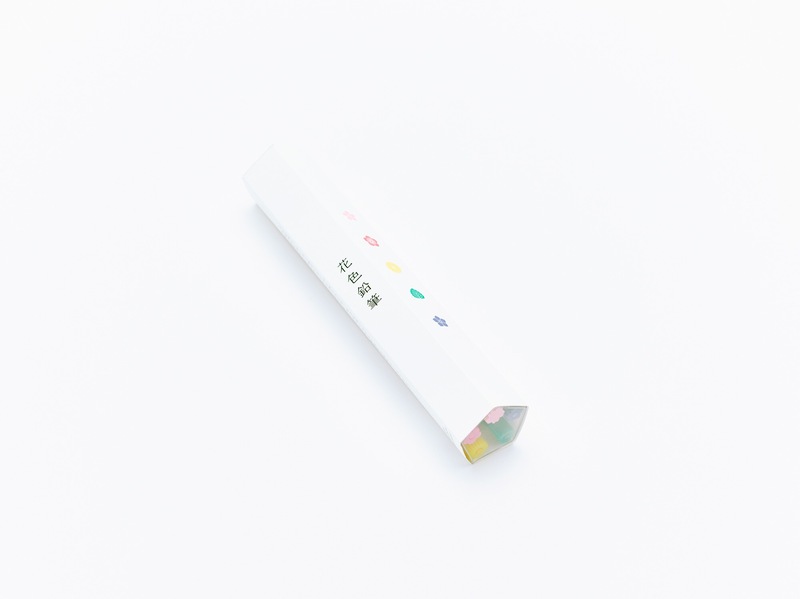 The set of five comes packaged inside a minimally designed pentagonal box and are made using recycled paper pulp.